We have awesome news today my friends! Your Italian Buddies are getting closer to their goal and we are starting to release our first stuff! Today, April 14th our first t-shirt design is out and up for grabs! Don’t dally! 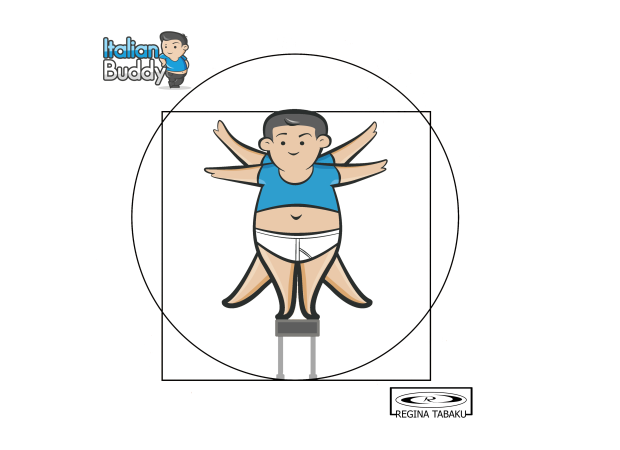 Rush on to our booster campaign http://www.booster.com/italianbuddy and one for yourself. 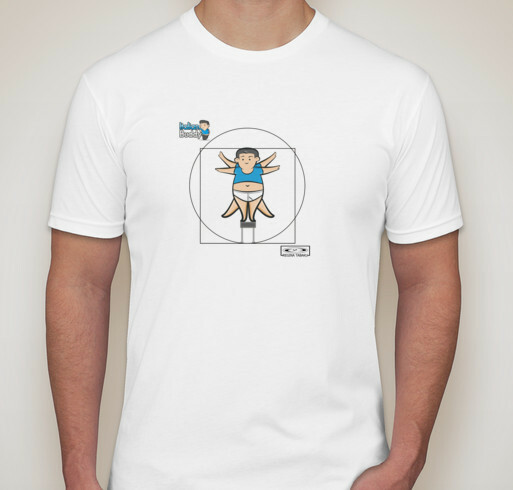 It’s a unisex excellent quality t-shirt, with all sizes available. It’s time for you to help us help other people from being ripped-off in Venice, come on in my friends!